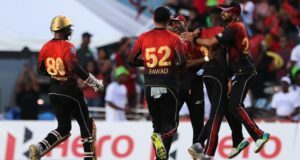 The seventh edition of Hero CPL T20 championship is all set to kick off on 21st August 2019 with an opening match meanwhile final of tournament is due to take place on 27th September. 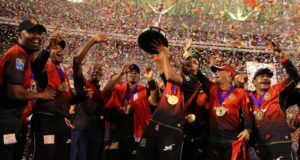 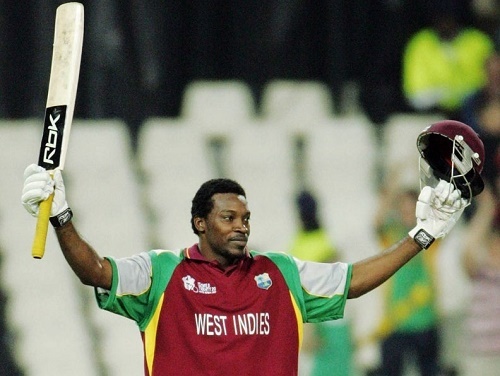 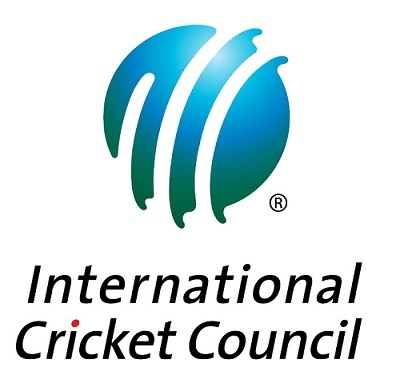 Trinidad and Tobago, Saint Kitts and Nevis, Guyana, Barbados, Jamaica, Saint Lucia and Florida in United States to host matches of Caribbean Premier League 2019. 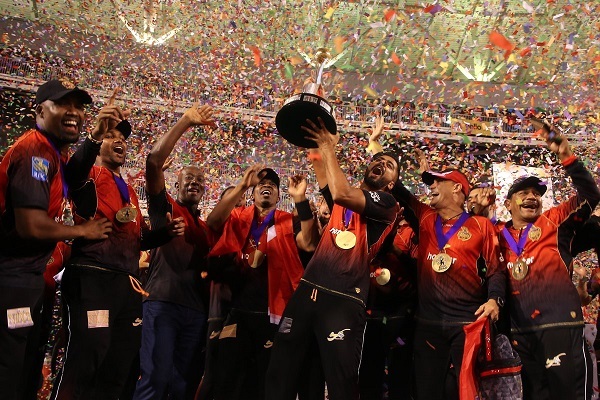 Trinbago Knight Riders are the title defending champions in Caribbean Premier League 2019. 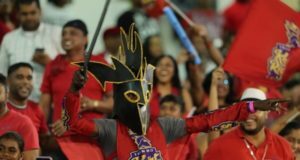 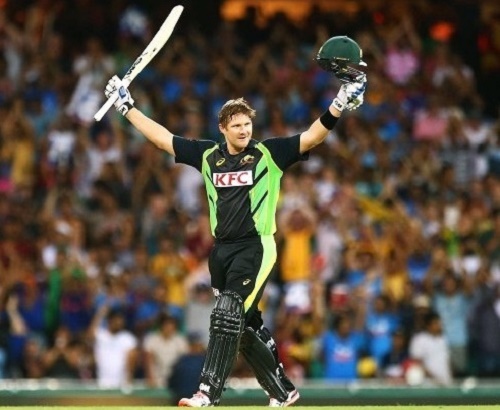 As CPLT20 announces full schedule of the season, we’ll update the post. 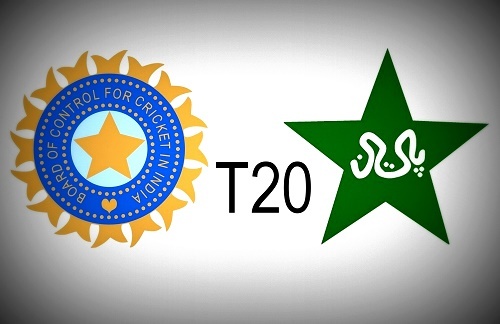 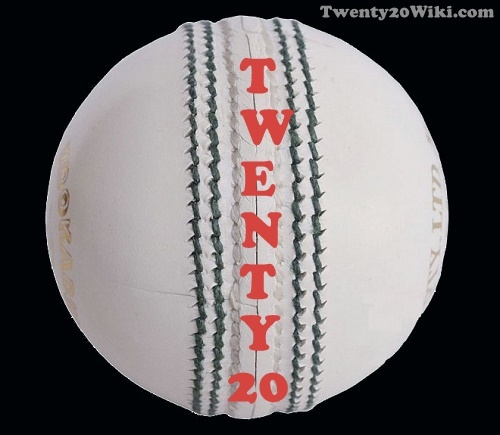 Till then keep visiting www.twenty20wiki.com.